Fits 1961–64 F-Series (F-100 / F-250 / F-350) pickup truck. 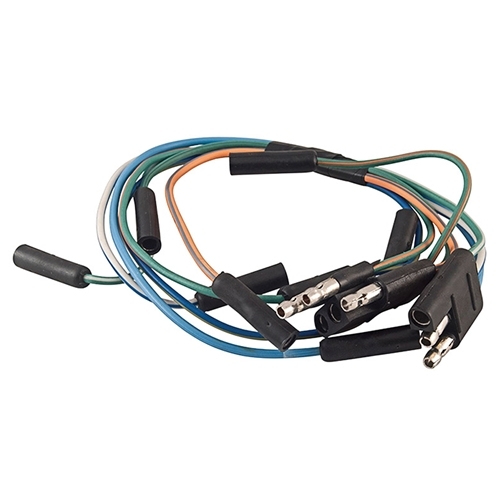 This is the main harness-to-turn signal switch adaptor harness. ⚠️ WARNING: Cancer and Reproductive Harm - www.P65Warnings.ca.gov.